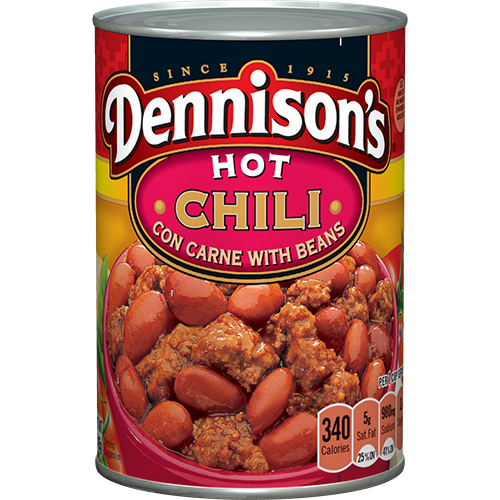 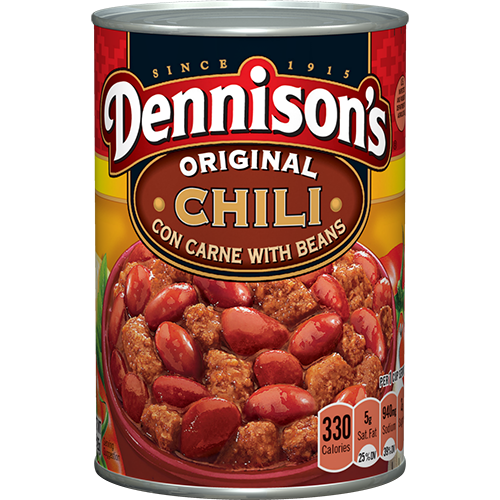 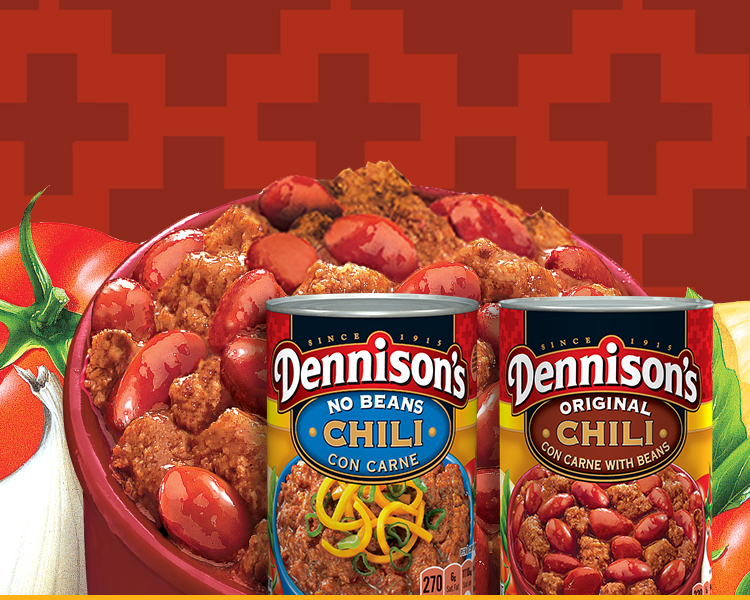 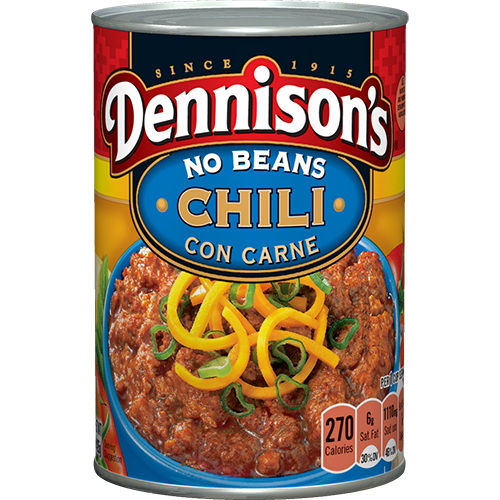 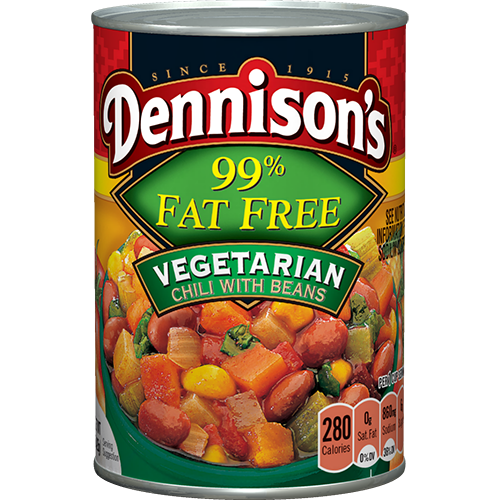 Dennison's thick and hearty chili is made with wholesome ingredients, such as vine-ripened tomatoes, plump beans, premium beef, and just the right seasonings. 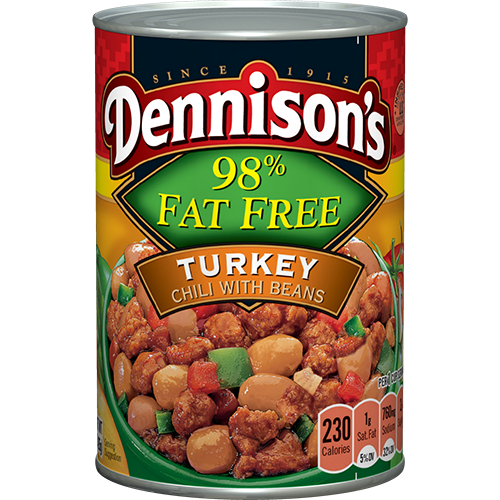 Enjoy a delicious variety of flavors, including Vegetarian, Turkey, 99% Fat Free, and Hot Chili. 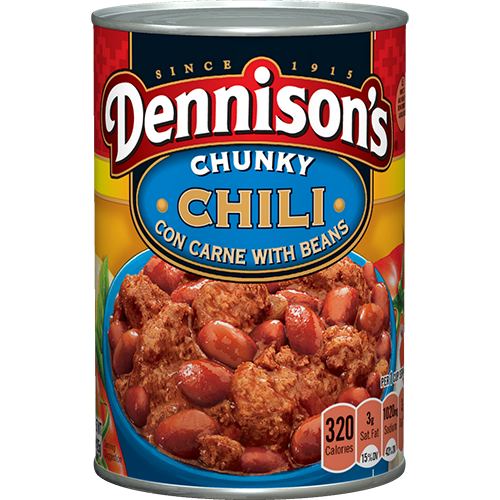 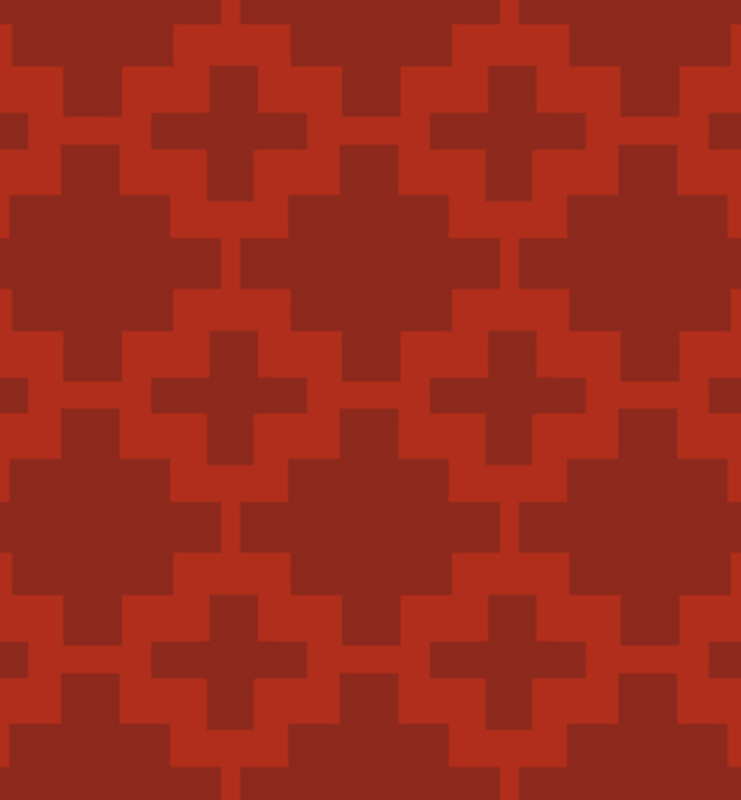 Available in 15 oz.,40 oz.